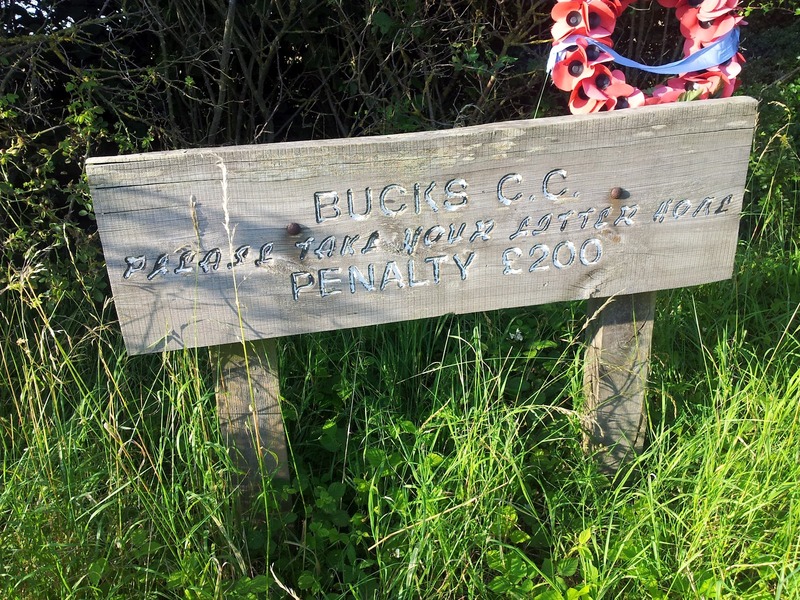 Home » Uncategorised » Sunday 21st July, blue, hot and difficult. It was the first day for a while it was good enough to go XC, Saturday too was OK but I was working. Jim was flying the Nimbus so we agreed on a short XC; Elkstone Sackville Ashbusy and back home. Now just to get things straight, it’s as well not to try to keep up with Jim Clarke, he’s actually really very good. 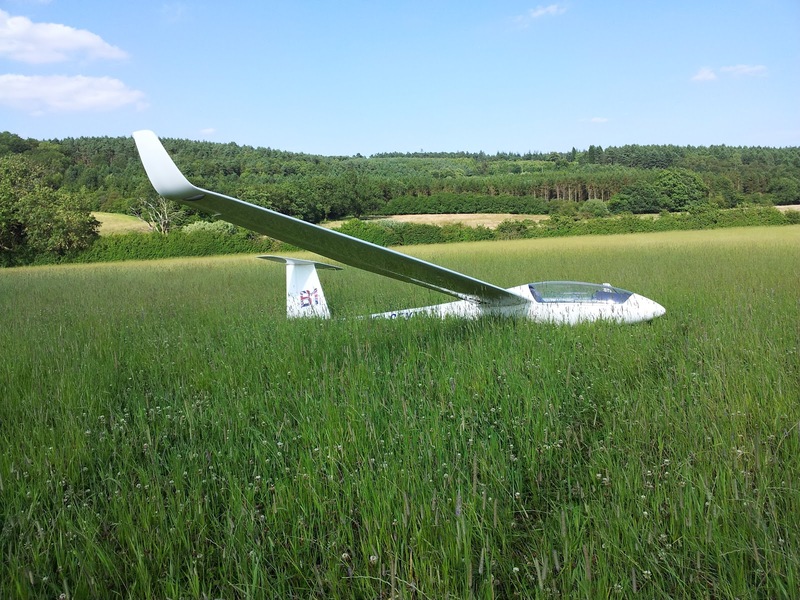 Next don’t try to keep up with a Nimbus in an LS7, especially when flown by James Clarke, see previous sentence…. It was difficult conditions with the occasional cumulus popping, but get it wrong and by the time you got to the thermal it was collapsing. The working height was around 3,500 MSL give or take a little and it was slow going. We both took the first two turn points but then the air seemed to collapse around me which, at this time was about 4pm. Struggling I got past Milton Keynes only to land straight into a field of ling grass and clover. The people were lovely and very helpful but it was still about eighty miles from home. Have I ever said what a terrific guy Richard Dann is??? 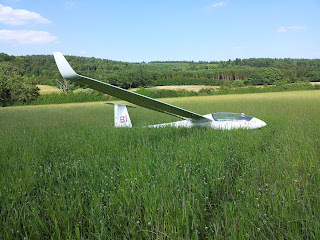 He turned up a few hours later with my trailer and helped me fetch the glider out of the field. We got to Rivar at about 10pm and we didn’t even get to have some food. Richard I owe you a big fat pint and a meal. Jim got back due to superior piloting and bloody long wings. Mostly piloting to be fair. My ClearNav shut down and wouldn’t start just past Sackville so I was reliant on chart and Oudie, god bless redundancy in moving maps! I also tried my latest pee system. Why I don’t just urinate myself and save with all the flipping faffing I just don’t know. So once again I didn’t get back but it wasn’t easy at all. Should I give up or keep trying, just harder? See you up the field!